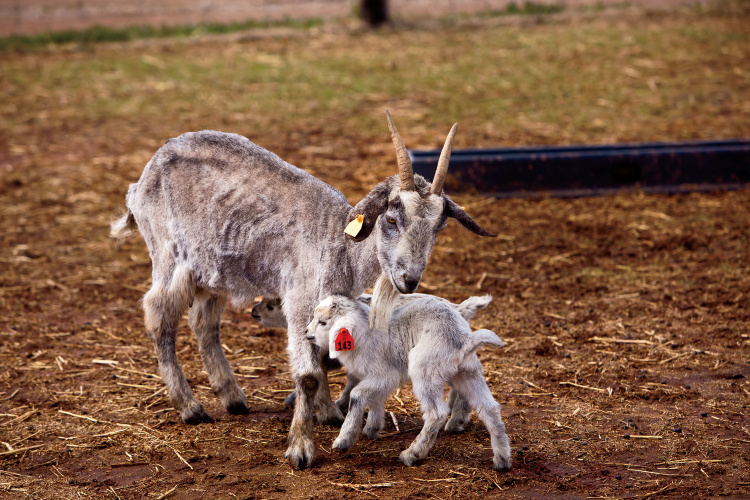 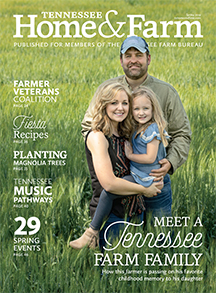 As of 2012, there were 91,716 goats in Tennessee on 4,929 goat farms. 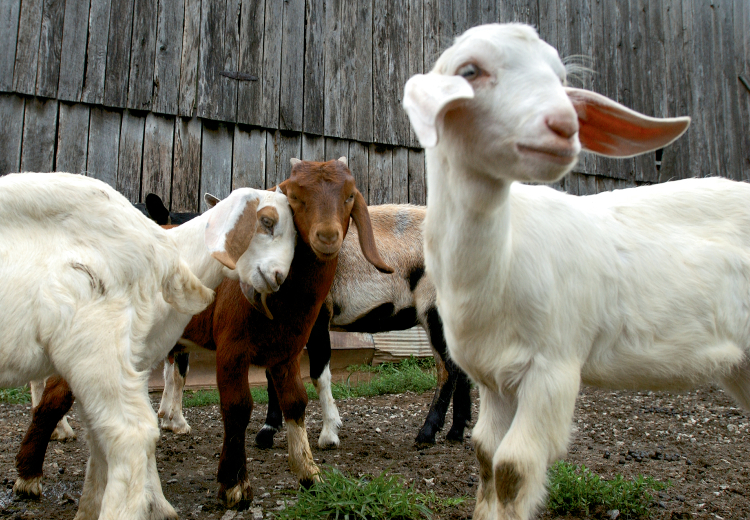 is there a need for processing meat facility In Tennessee,for Goat meats exclusively.I heave been studying the business plan but could not get enough info. 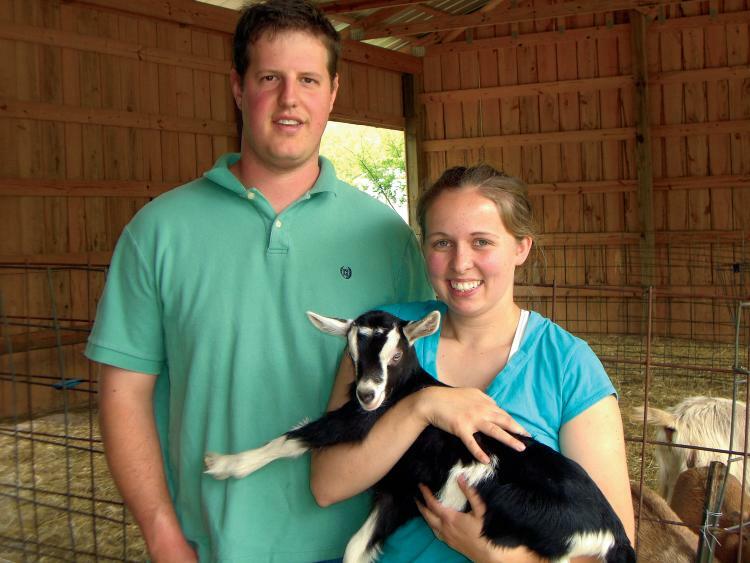 IS THEIR A GOAT FARM WHERTE YOU CAN SPEND TIME WITH THEM?